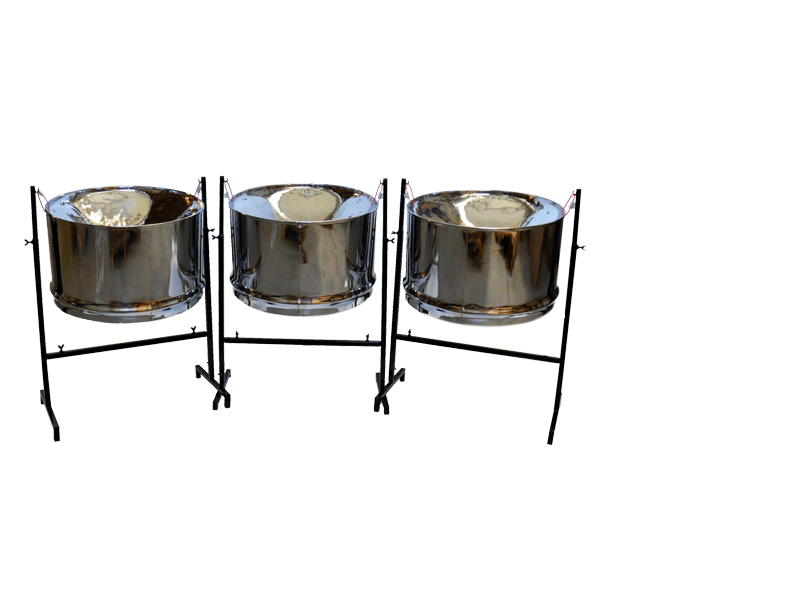 Metal Sounds introduces its Steel Drum line, directly imported from Trinidad & Tobago. The french company Metal sounds, heir to the individual company "steeldrums.fr" created by Philippe Maignaut in 1992, is specialized in manufacturing and tuning of metal made melodic percussions. 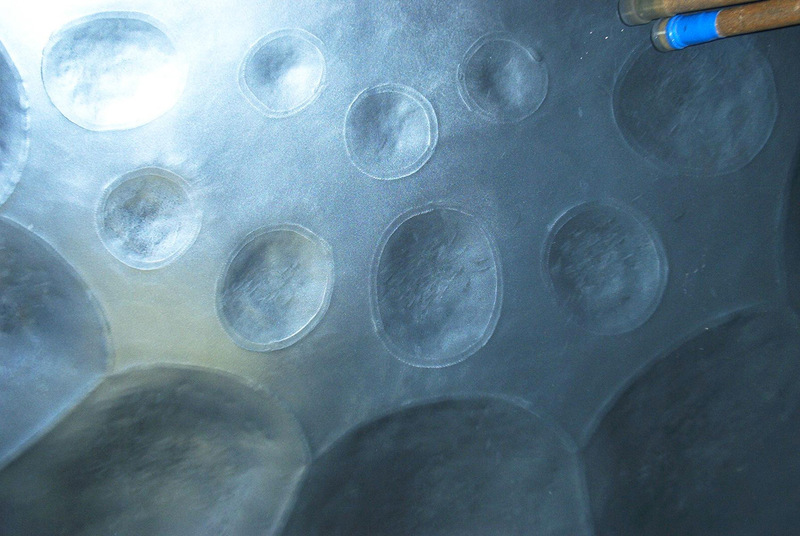 We're now designing and manufacturing our own handpan, the Spacedrum©, and our own steel tongue drum, the Zenko©. Since 2014, our steel drums are imported from the Gill's Pans Shop in Trinidad & Tobago. We regularly answer to calls for tender concerning the supply and/or the maintenance of steel drums. In 2015, our bids have been selected by several cities and associations of municipalities. At the end the steel drums are for music schools and conservatories. The variety and the availability of our instruments, combined to our technical expertise, the quality of our after-sale service and our fair pricing are the reasons of our success. There are many steelbands in Europe who are trusting us, either for the supply of new instruments and accessories, or for the maintenance and tuning of their own pans. You’re a beginner, a confirmed player or already a complete Calypso-addict? The steelbands will welcome you with open arms, so don’t hesitate! A lot of our customers are just individual players for whom the steel drum can be used in many different music styles: in a band (jazz, world music…), in early-learning activities, for educationnal purposes, in an intuitive music practice, for music-therapy… That’s why we offer « classic » pans (the ones you’ll find in an ordinary steelband) but also diatonic pans (13 notes) allowing a fast and easy learning. The Sforzata steelband, from Curepe in Trinidad, has been founded in the 1980’s by Merlin « Mutt » Gill who is also the arranger for this Calypso tune, winner of the 2007 Panorama (national contest in Trinidad). Our steel drums are manufactured by the Gill’s Pans company leaded by Merlin and his son Mazzini Gill.